The title, taken from the Great Seal of the United States (which is seen on the reverse side of the dollar bill), means "a new order for the ages". 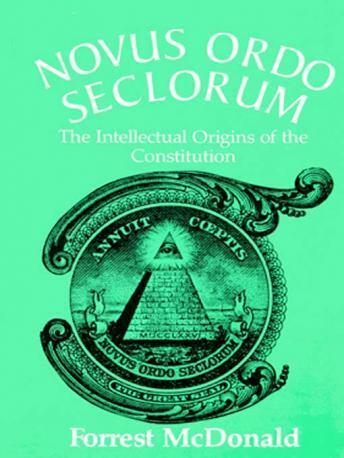 In this major new interpretation of the framing of the U.S. Constitution, Forrest McDonald brilliantly explains the philosophical origins from which this "new order" was born. McDonald deftly recreates the intellectual world of the amazing fifty-five men whose genius and passion gave to us the United States Constitution. He explains their understanding of law, history, political philosophy, and political economy, and how these perspectives played out in the Constitutional Convention. Above all this ideology, he shows how the Framers were guided by their own experience, wisdom, and common sense.